Your child is a unique gift. 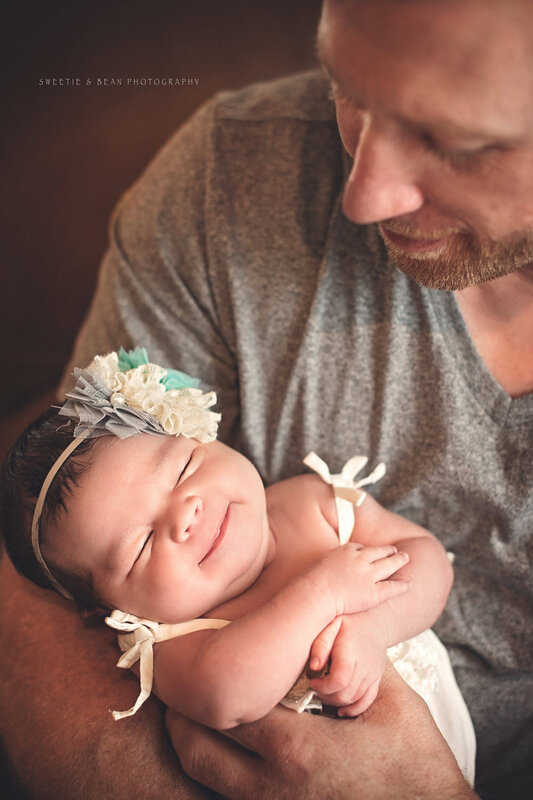 Your family is growing, and memorializing the moments with professional newborn photography is an excellent way to hold onto this memory forever. Keep your precious baby close to your heart forever – and let me help. 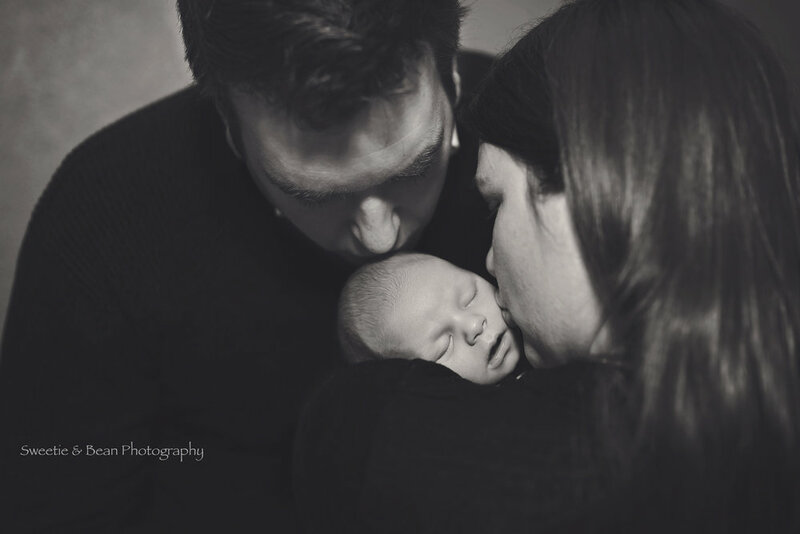 Newborn photography is an awesome experience as a parent. You’ve just brought home this amazing child who you’ve worked so hard to nurture and create. Through blood, sweat and tears you’ve brought them into your life, and now they’re finally here! The first few days are full of lots of joy, as well as frustration as you start to learn your baby’s schedule and needs. 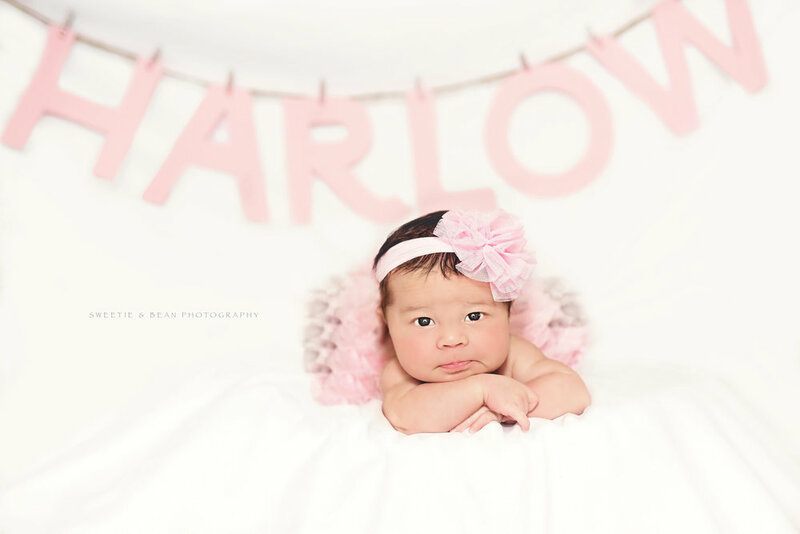 When it comes time to take those first loving newborn photos, it’s really a chance for you to step back and soak in the inherent beauty and wonder of this small child you’ve lovingly welcomed into your heart. 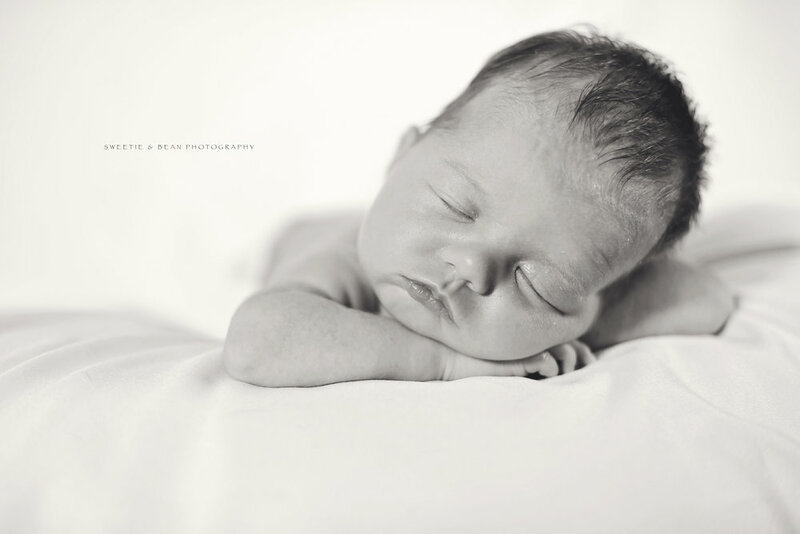 A newborn photography session is typically scheduled within the first 5-10 days after birth. This timing ensures the baby will still curl up in that oh-so-cute “womb-like” pose, will stay asleep longer and won’t mind being naked. Typically, I ask that you schedule the session for about one week after your anticipated due date. We all know babies arrive on their own terms though, so please get back in touch the day of or the day after the birth and we can adjust the session if need be. Get in touch today to start planning your newborn photography session! As the mother of three beautiful children, I’ve been in your shoes, thinking: “What should I have on-hand for clothing, or toys?” Don’t worry – you can really pick out any accessories or background you’d like for them to be in. I also can bring a few different cuddly blankets and baskets along to help provide a nice space for them to curl up in. If you have photo ideas, please let me know ahead of time and I can prepare for any unique attributes. 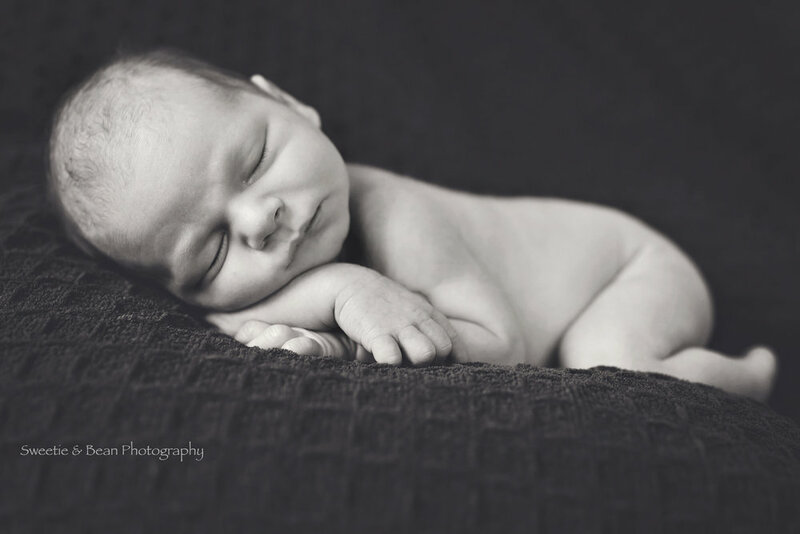 Most of the time, newborn photography is best done at home. You and the baby will be most comfortable indoors, at home where mommy is most comfortable breastfeeding or changing diapers as needed. There’s no need to put extra pressure on you for this amazing type of photo session – it’s best to keep it as natural as possible! Get in touch today to set up your session for about one week after your due date. I look forward to meeting your new little one! If you’d like to set up a double session for maternity photography and newborn photography, contact me and learn more about maternity photography here. For labor and delivery, contact me as soon as possible to ensure your baby's first moments and birth story are captured forever in beautiful images. Need to setup a session for the entire family, or want new portraits for the mantle? Learn more about family photography and get in touch.